Give your children the life skills they need for a lifetime of enjoyment in the water. Safe, warm and nurturing swimming lessons make it easy for your children to learn and flourish at their own pace. 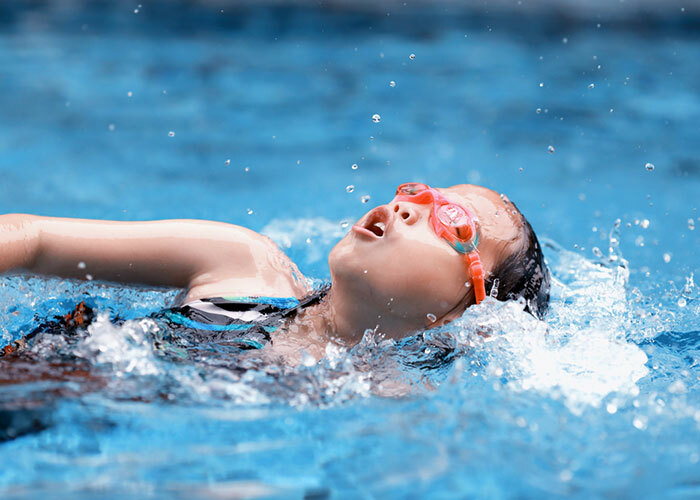 So, whether you visit a beach, water park or take part in water sports, you can feel confident in the knowledge your children will be safe and happy. Babies lose heat faster than adults, so warm pools are our priority, and most feature significantly less chlorine so it is kinder to an infant’s delicate skin. Our private, larger pools provide a great environment for older children to perfect their stroke technique. Do you have a child that is nervous of water? Don’t worry. We’ll happily let them sit on the side until they gain the confidence they need to join in the fun. Is your child over confident? Rest assured we’ll give them the skills they need to be safe in the water. My son was terrified of the water after a particularly bad experience. Lucinda has been so patient and gentle with him, and he now absolutely loves the water again, and has swum his first few independent strokes. It has been amazing to see. The classes are small and well structured, and suit the pace of the children. Most of all – they are fun! I cannot recommend these guys enough! We have had an amazing time swimming at the lovely venue at Small Dole. It’s a joy to go with your little one all year round, with warm water and changing rooms even in winter and such a stress free activity that has really made a difference with the swimming ability. The most fun we’ve ever had swimming. My little girl (18 months) has already blossomed in the water at these lessons. She gets excited when we pack our swimming bag in the morning and signs “swimming” at me constantly until we go. Our teacher puts her all into the lessons and makes them fun while clearly ensuring we learn 😊 I’ve tried a few other companies but SS is the best. Both my children have been taught by Simply Swim, my older daughter started when she was just 12 weeks. The teachers are brilliant at building confidence in both mum and baby, so that you both feel extremely comfortable in the water. Then, as they become toddlers they know how to get them engaged and interested in the lesson so that they learn how to be safe in the water, while learning the basics of swimming and all the time having fun! Both my 3 and 5 year old children absolutely love their swimming lessons. They have developed their abilities and confidence in the water and finally after many years of lessons elsewhere, we have found Simply Swim and my daughter swam on her own recently and was absolutely chuffed to bits about it. The teachers are very calm and patient with the children and explains things very well. I cannot recommend them highly enough. 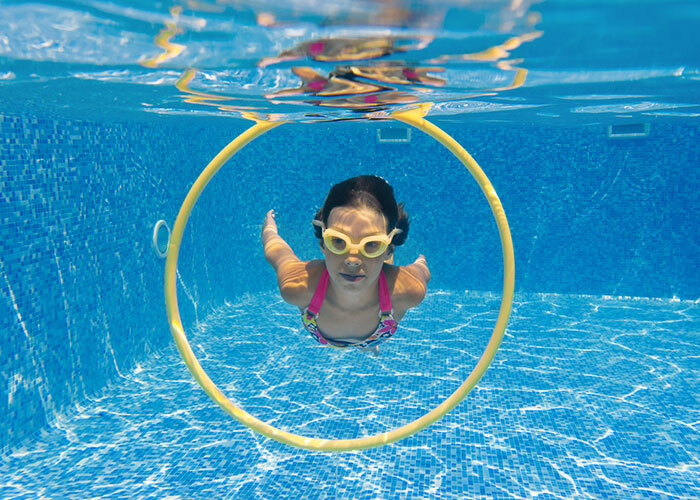 All Simply Swim School teachers are qualified to ASA or STA standards.